Beautiful! I love the jays... they are so full of personality! Great movment. 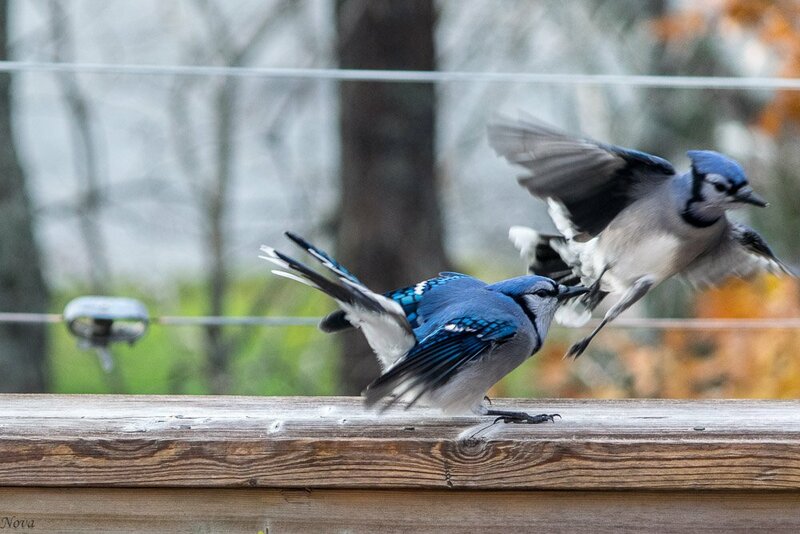 Nice capture of the jays.